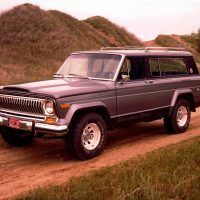 If you’ve spent any time on the roads lately, you may have noticed a lot of proud Jeep owners. 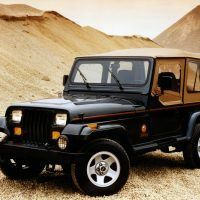 While Jeeps have always been popular and trusted vehicles, they have become very trendy in recent years, especially with younger drivers. 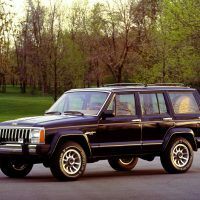 If you’re like me, you may be curious as to how this happened. 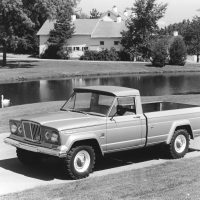 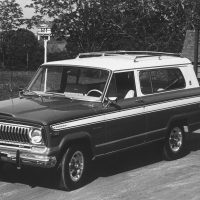 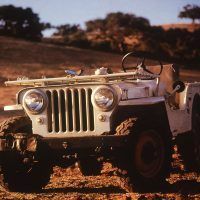 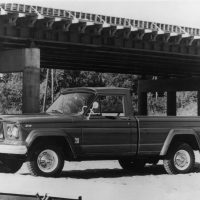 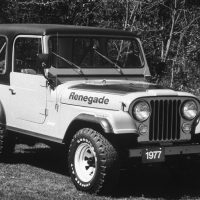 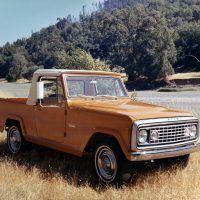 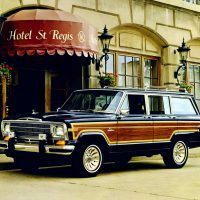 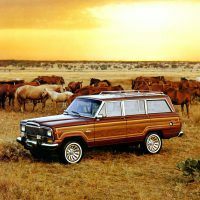 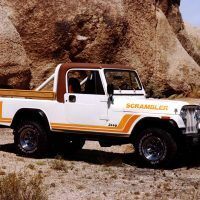 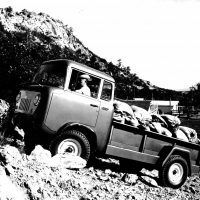 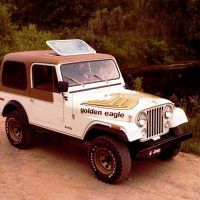 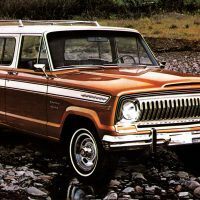 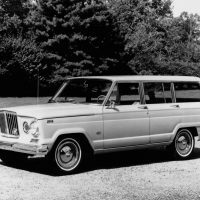 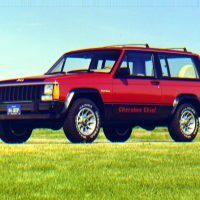 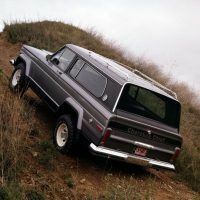 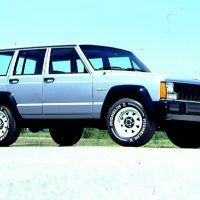 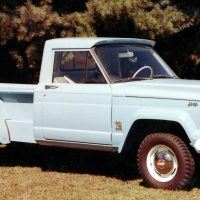 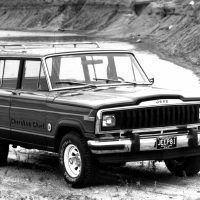 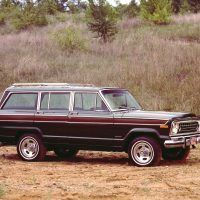 I decided to take a look at the history of Jeep to find out how this classic American brand became a sensation which inspired an almost cult-like following and lifestyle. 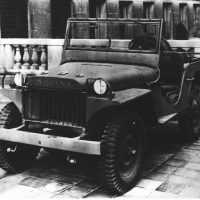 In June 1941, the United States Army was seeking proposals for a new, lightweight, four-wheel drive truck for use in combat. 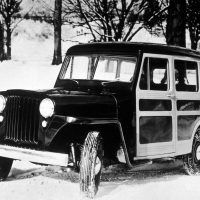 The American Bantam Car Company submitted the first approved prototype. 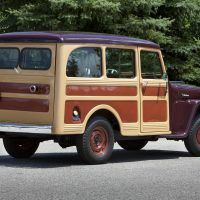 However, the Army ran into one small problem: American Bantam was on the verge of bankruptcy and would likely be too small to handle this major request. 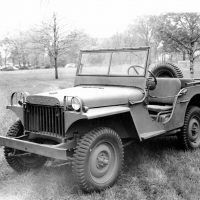 With the threat of war looming, the Army handed the prototype design over to Willys-Overland Motors and the Ford Motor Company. 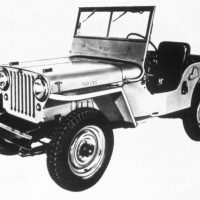 Willys and Ford were given free rein to update and modify the Bantam prototype, which resulted in several versions that were subjected to extensive field testing. 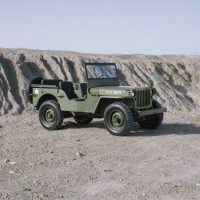 The Army finally settled on the Willys Model MB design as the most functional. 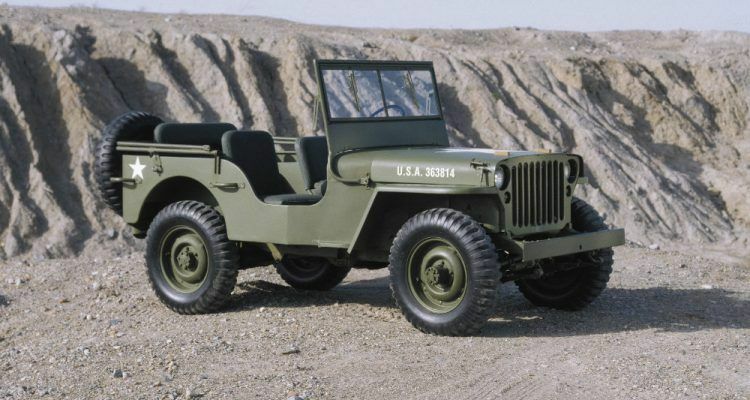 Willys and Ford were instructed to begin churning out these vehicles as quickly as possible. 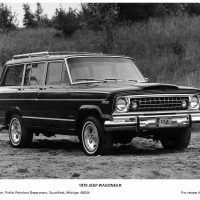 It is also around this time the name Jeep is said to have originated and there are two theories about its creation. 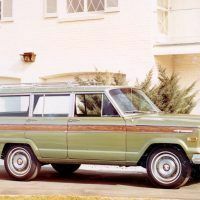 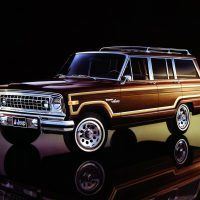 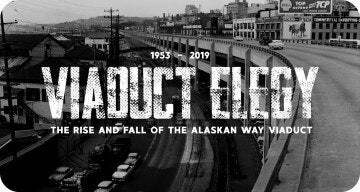 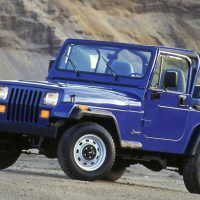 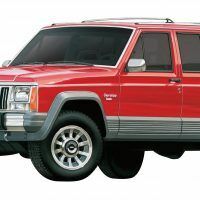 One is simple: the new models were referred to as Government Purpose vehicles, or GPs, and the sound “Jeep” is a slurring of these two letters. 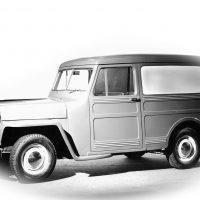 The other theory argues the word had been used by Army mechanics since 1914 to refer to any untested vehicle. 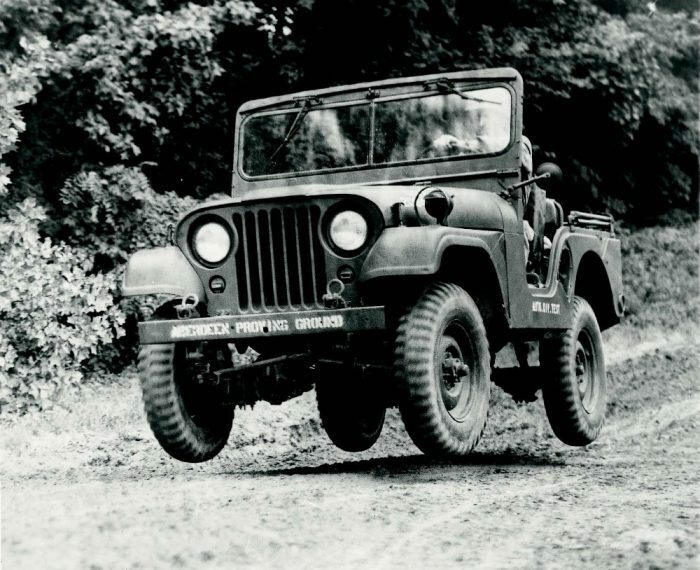 Either way, the name Jeep caught on in the 1940s with the popularity of the GP model and eventually stuck. 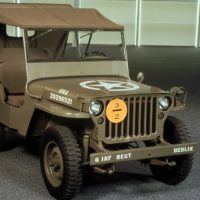 Regardless of how they got their name, Jeeps went on to be used by every branch of the military during World War II, serving as field ambulances, supply trucks, and even amphibious vehicles. 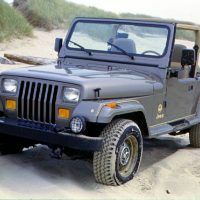 While they are no longer used by the military, similarly-designed combat vehicles such as Humvees and Ford M151s can be traced back to the Jeep. 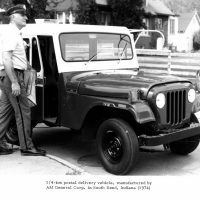 Army test procedures of the day called for rugged driving and basically punishing the vehicle until something broke or until the driver was worn out. 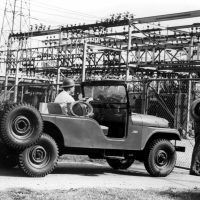 Here we see an MD/M38-A1 with all four wheels off the ground. 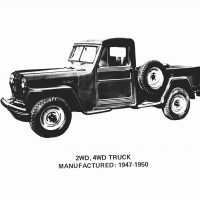 From Jeep: The History of America’s Greatest Vehicle by Patrick R. Foster, published by Motorbooks, an imprint of Quarto Publishing. 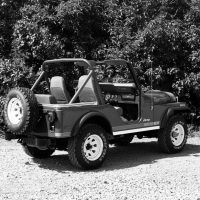 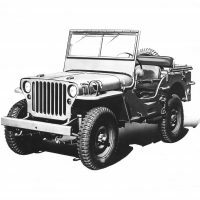 Following their wartime success, Willys began producing Civilian Jeeps (CJs) in 1945 and eventually won the rights to the Jeep name as a registered trademark in 1950. 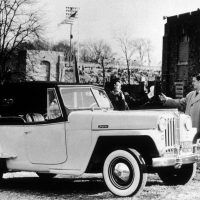 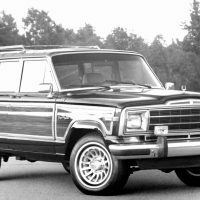 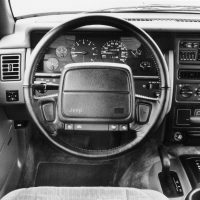 Willys-Overland Motors changed hands and was sold several times in the subsequent decades, eventually ending up with the Chrysler Corporation in 1987. 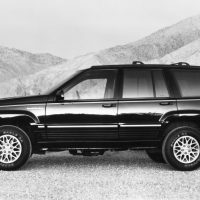 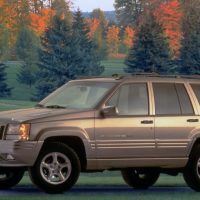 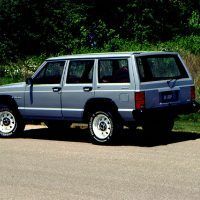 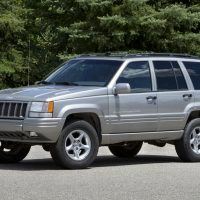 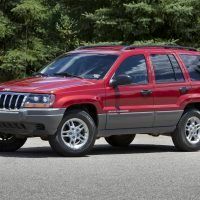 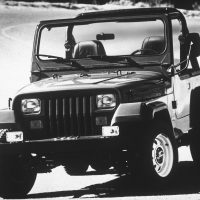 Jeep has remained with Chrysler ever since and is now one of the multiple brands owned by Fiat Chrysler Automobiles, a group which was established in 2014. 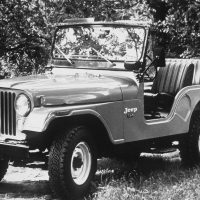 Although they were born in America, Jeeps are now manufactured all over the world. 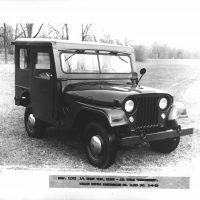 Toldeo, Ohio, where Willys-Overland Motors was founded, remains the proud headquarters of Jeep. 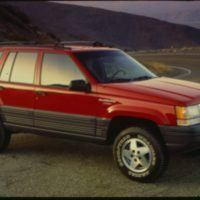 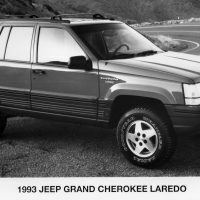 You can still find Wranglers and Cherokees being built there, not far from the site of the original plant. 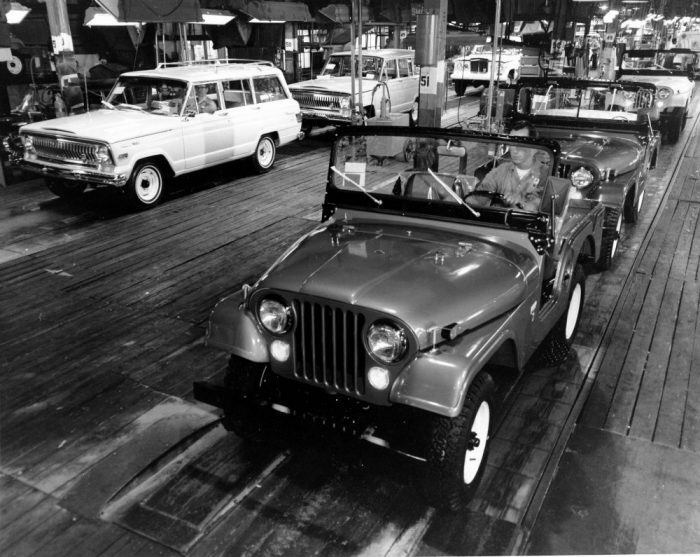 Final assembly line at Jeep Parkway, Toledo, Ohio, 1964. 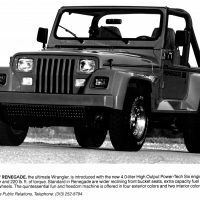 Photo: FCA US LLC. 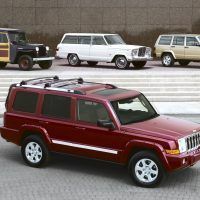 In recent years, Jeep has expanded and refined its fleet and now offers five models primarily catering to individuals and families with active lifestyles. 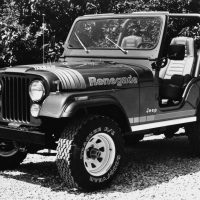 1987 marked the first appearance of one of the most well-known and enduring Jeep models: the Wrangler. 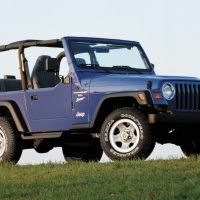 The Wrangler remains Jeep’s most popular model, with eight variations on the market and countless opportunities for customization. 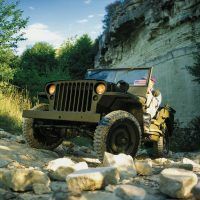 There are some who believe the Jeep Wrangler is the closest descendant of the original military model created in the 1940s. 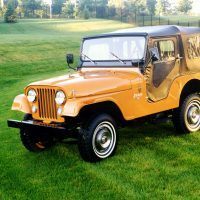 The opportunity to customize a Jeep and make it unique to the owner’s lifestyle and personality is why the Jeep culture has become so prominent in recent years. 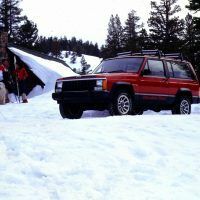 With Jeep blogs and forums, as well as annual meetups and jamborees, it’s easy for Jeep owners to be a part of this unique community. 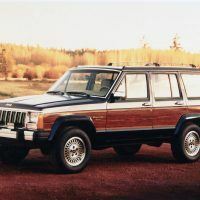 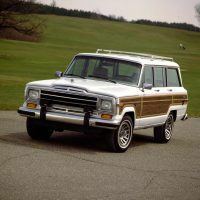 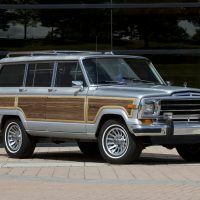 Whether they are interested in off-roading tips or the latest mod accessories, Jeep owners are connecting more than ever and spreading the love for this quintessential American brand. 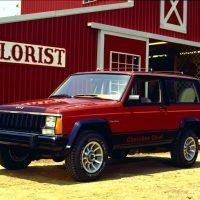 Gallery Photos: FCA US LLC. 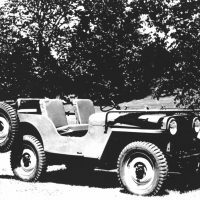 Cover Photo: Jeep Willys MB, FCA US LLC. 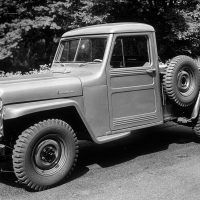 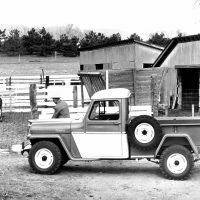 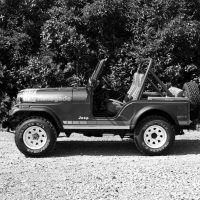 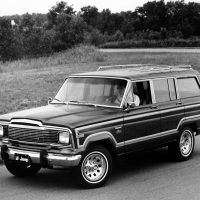 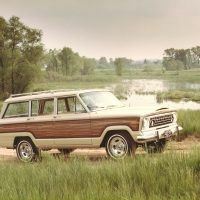 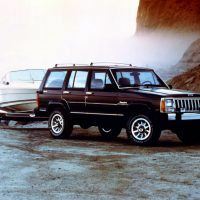 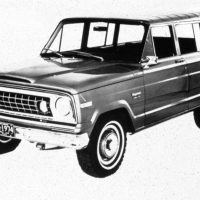 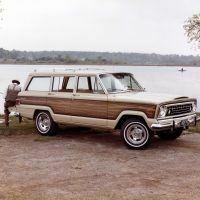 1 Comment on "Jeep: An American Classic Both Then And Now"